In the tourism business registry, Parc OL counts as one of the must-see destinations in Lyon. 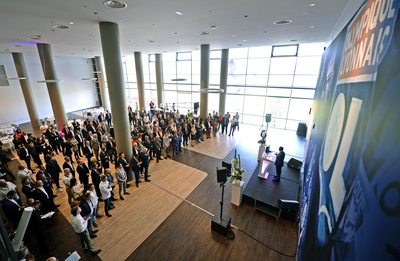 The ultra-connected stadium will this week celebrate its 450th business gathering! 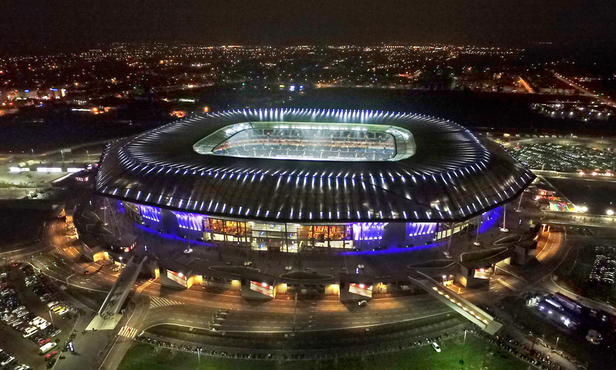 Welcoming groups of two to 60000 people for a unique guest experience in the atypical setting of the Parc OL. Working in our various facilities, eating in the Brasserie des Lumières (the last of the Bocuse Brasseries), taking part in a stadium visit - which has been awarded the Trip Advisor's Certificate of Excellence, strengthening team spirit within OL Escape: the Escape Game at Olympique Lyonnais, and having fun on the 45 hectares of the whole establishment are the main concern of the seminar team, that works throughout the year to meet the many expectations of their clients. From a simple meeting to a gala dinner through to a convention, the Parc OL is the new standout event venue of the City of Lyon. Whether it's our meeting formula or any other tailor-made hosting format, our team remains at your disposal to answer your requests. We invite you to discover our new reception area, the Official Tribune, ideal for your conventions of up to 550 people or for your gala dinner. The football practice beloved of companies in the Academy at Meyzieu from September onwards!